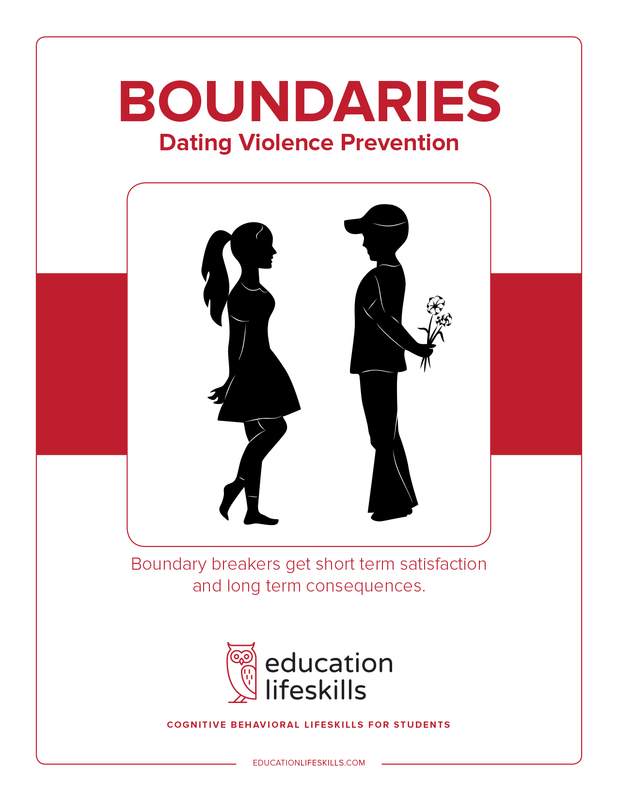 Boundaries – Teen Dating Violence Prevention is a cognitive awareness course designed to help teens become safer and more aware of their own and other boundaries. It is written in a story format as it follows individual lives and consequences of both victims and perpetrators. It is also a short course on Constitutional rights that protect people from abuse and their pursuits to happiness. It is one of several short courses that all come together to help teens navigate the many difficult obstacles they face and stay out of harms way into adulthood.